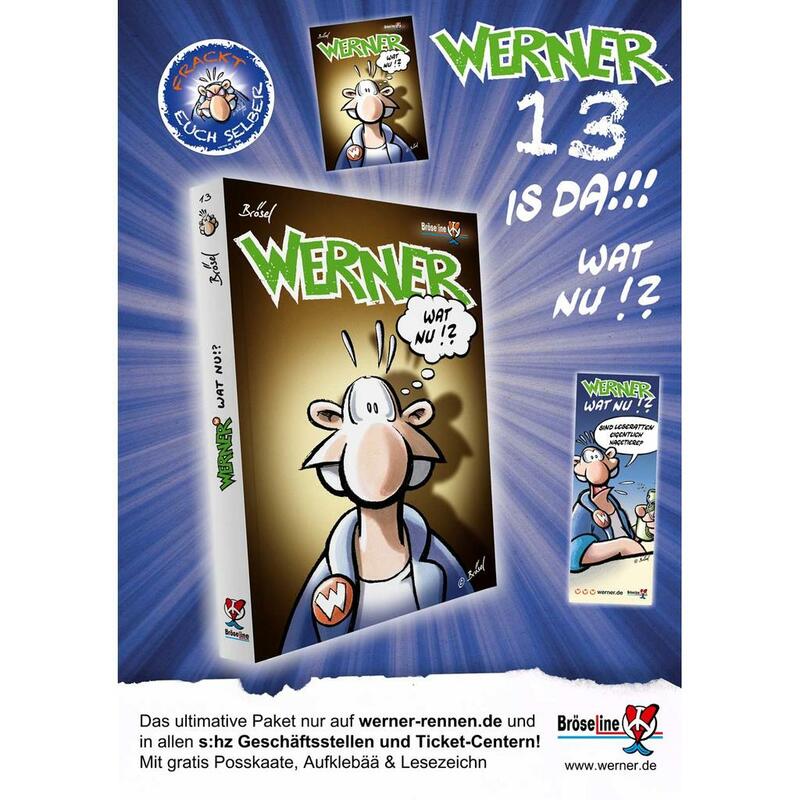 Werner - Buch - Wat Nu!? 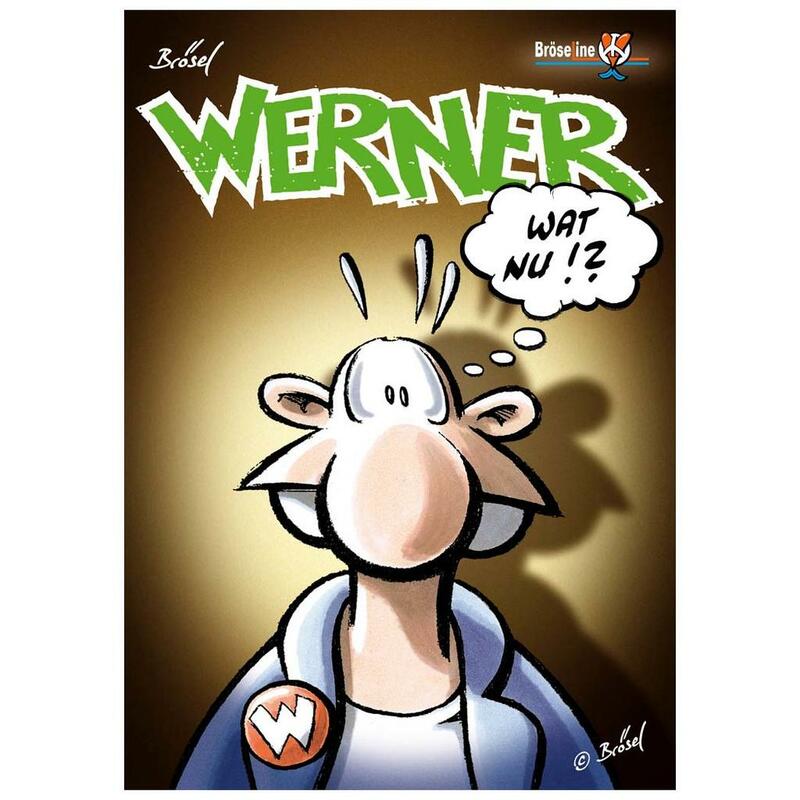 Finally: the thirteenth Werner comic "Wat Nu?!" 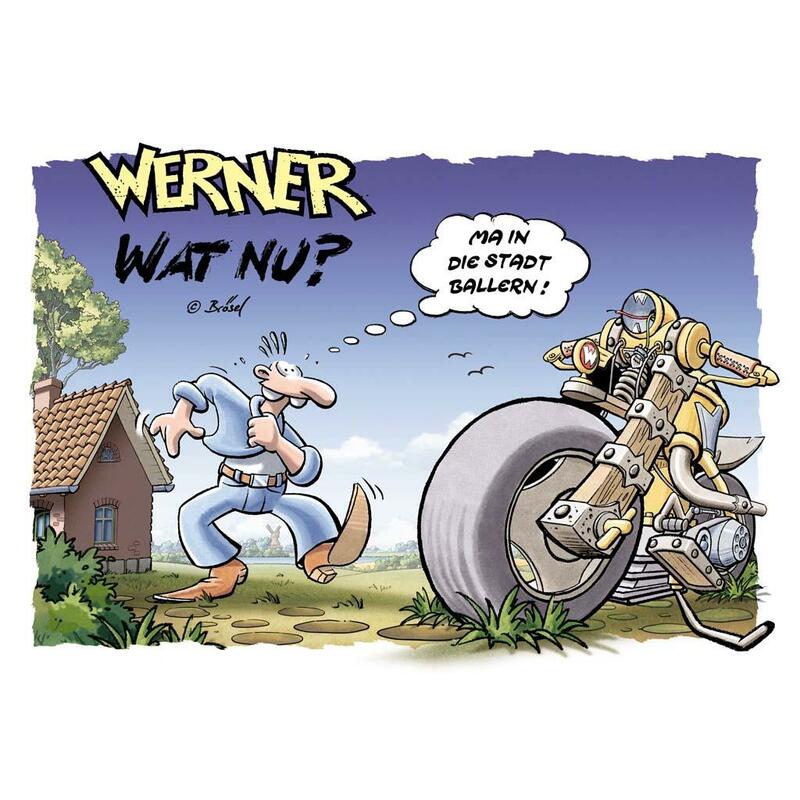 will be published before the official Werner Rennen 2018 starts, so it will atune everyone for the revanche in Hartenholm. 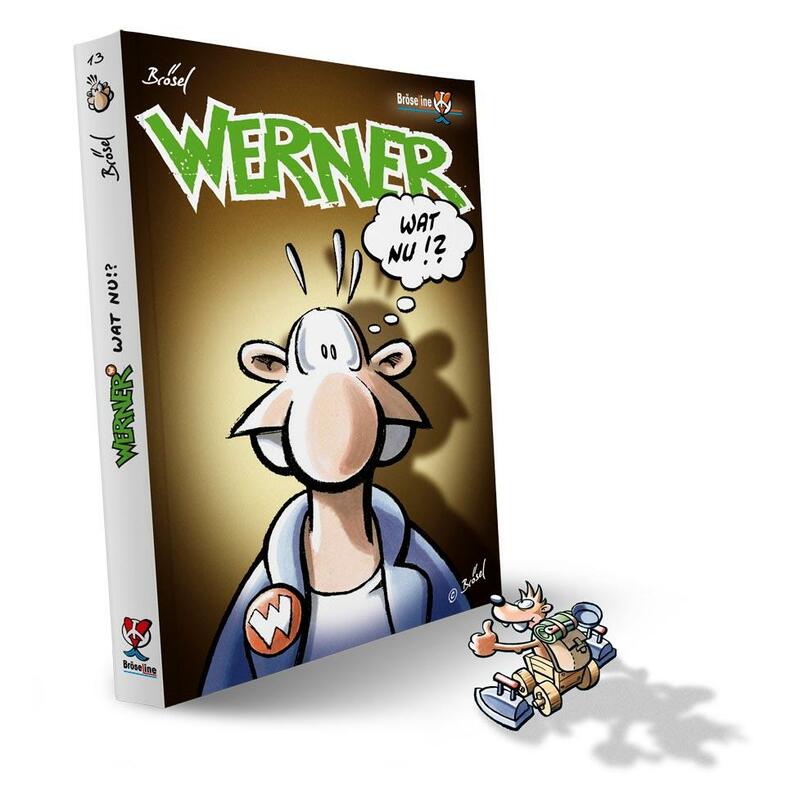 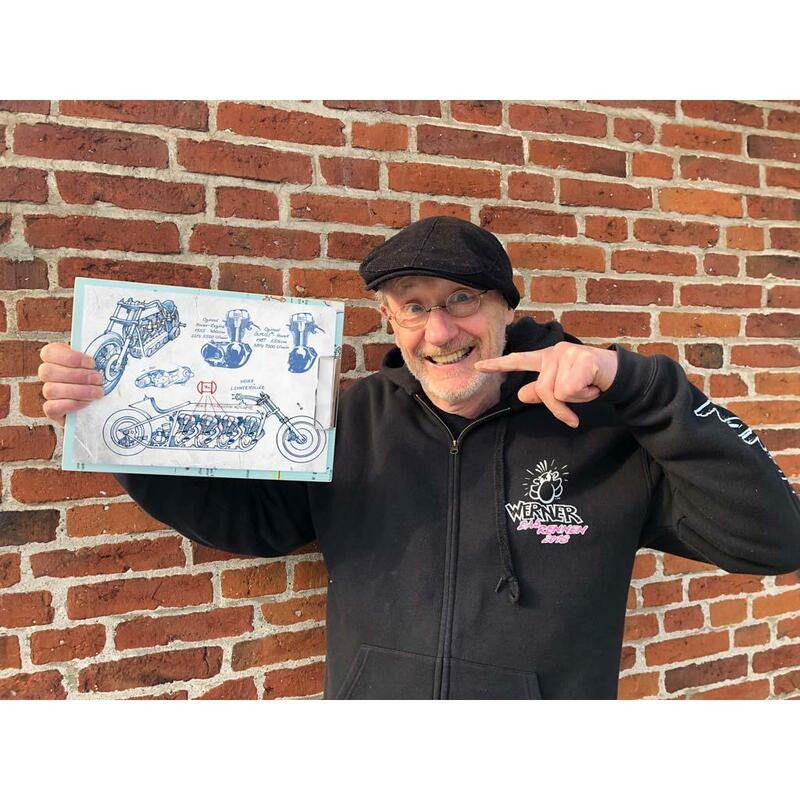 The official comic in a bundle with a Werner sticker, a Werner postcard and a Werner bookmark is only available in our shop.